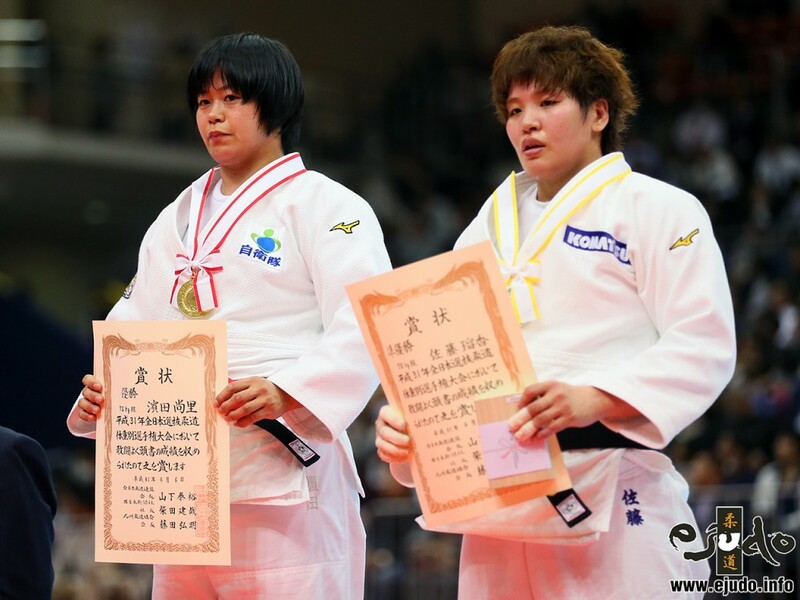 Ruika Sato won her first Grand Slam in 2010 in Rio, followed by the Grand Slam victory in Tokyo. 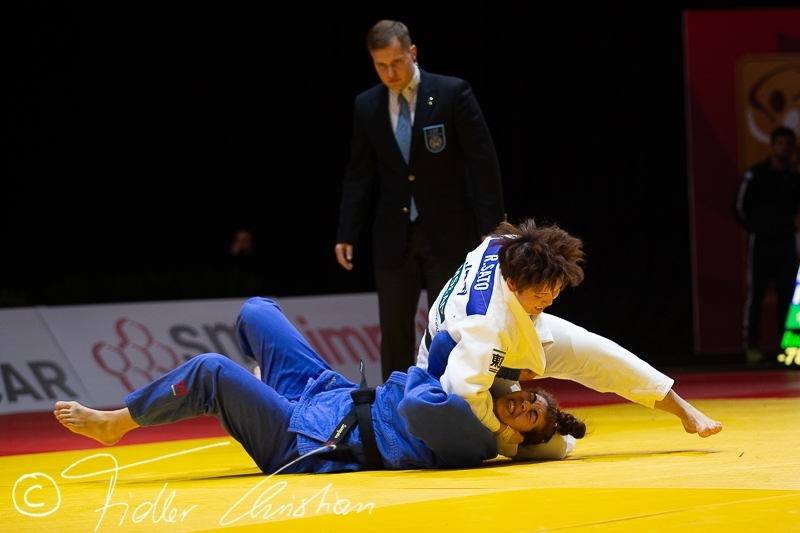 She collected more than 20 international medals at Grand Prix and Grand Slams, all U78kg. 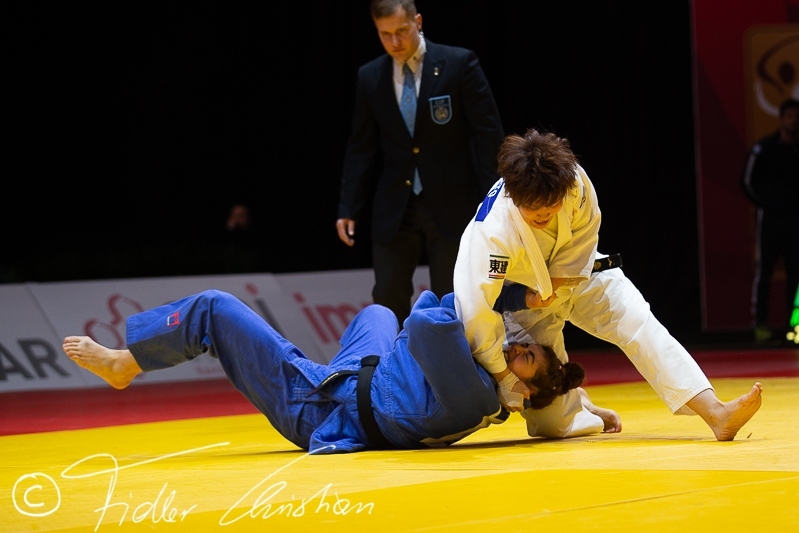 Sato won World Junior bronze in 2008 U78kg. National champion in 2013 and 2014. Silver at the Paris Grand Slam. 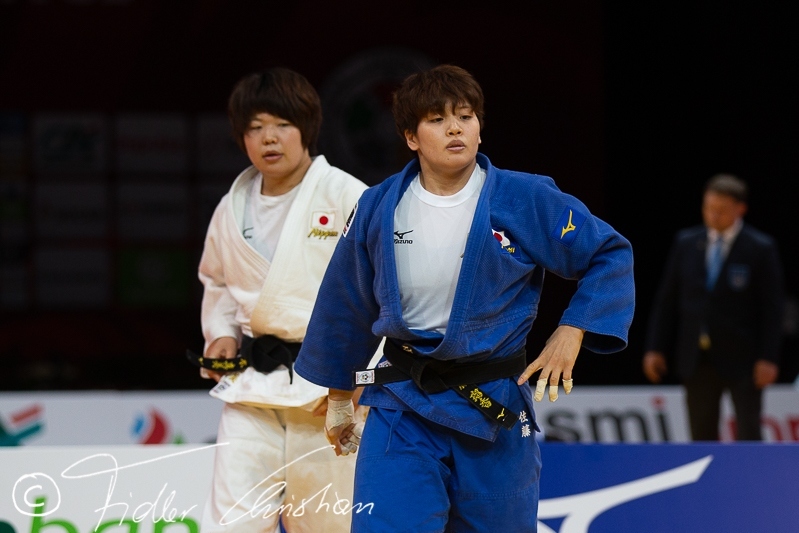 She won the Grand Slam of Japan in 2016 and 2018. 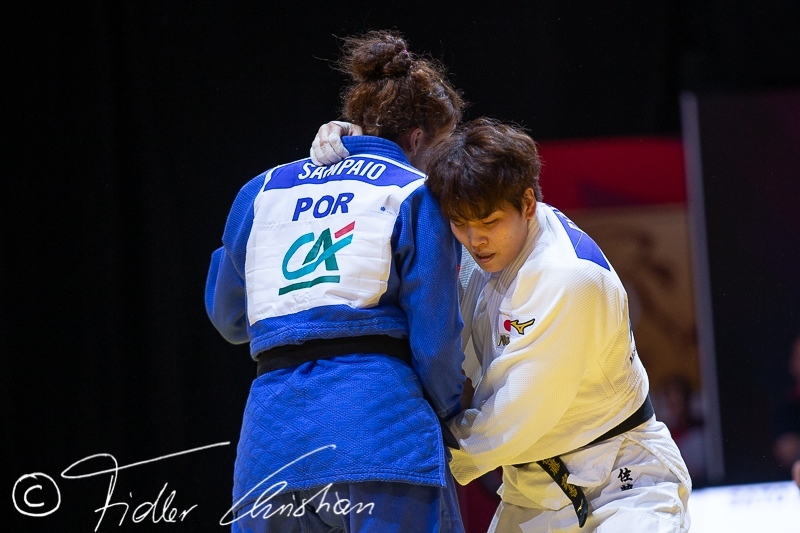 She won silver at the Grand Slam in Paris and 2018 Masters. 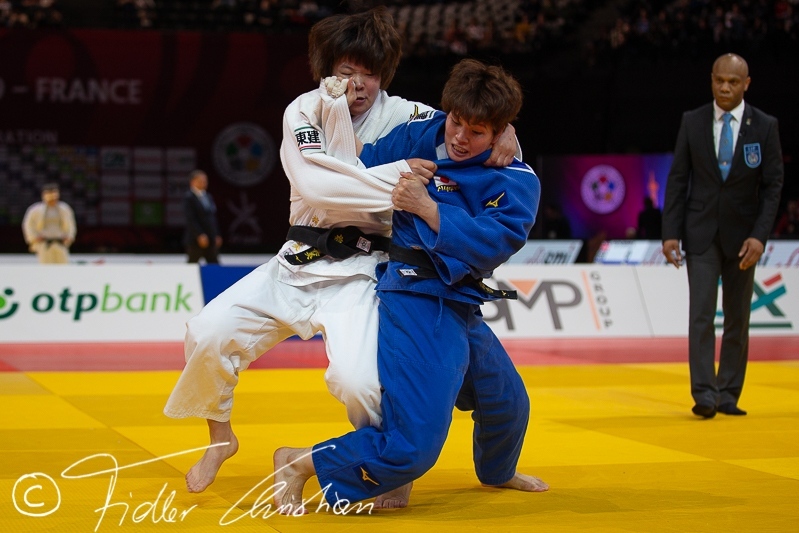 She won bronze at the Grand Slam in Tokyo in 2017 and Düsseldorf in 2018.